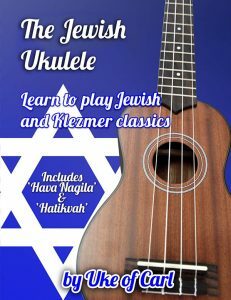 The Jewish Ukulele features 10 classic Jewish melodies arranged for solo ukulele in standard notation and tab. 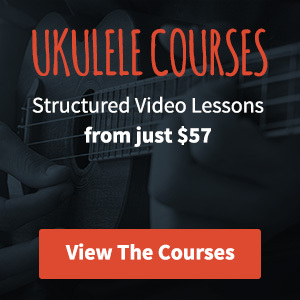 The chord melody arrangements are a great way to help you develop your fingerstyle playing. It’s a great ebook if you’re looking to move beyond just playing chords and strumming. After working your way through this book you’ll be comfortable playing the 12 bar blues in any key. You’ll learn blues intros and turnarounds that will really start to make you sound like a pro. Later on in the book you’ll get to grips with the minor pentatonic and blues scales and learn tips to help you improvise so you can put the scales to use over the included backing tracks.